The Fat Quarter Shop asked me to help spread the word about their 5th annual Designer Mystery Block of the Month program. 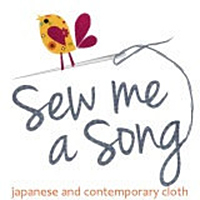 This year, the quilt will feature the Vintage Modern collection by Bonnie & Camille for Moda Fabrics. That alone tells me that I will like it! It’s going to be a vintage sampler full of traditional blocks. The monthly designers include: Aneela Hoey, Blackbird Designs, Bonnie & Camille, Bunny Hill Designs, Cosmo Cricket, Fig Tree Quilts, Me & My Sister Designs, Kate Spain, Minick & Simpson, Pieces from My Heart, Primitive Gatherings and Sweetwater. 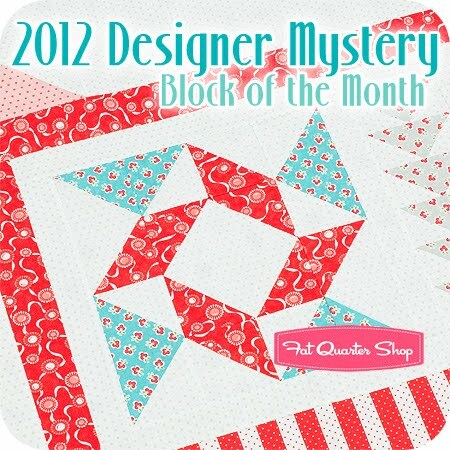 Each month a new block pattern will be revealed and you will be sent the fabric needed to make that block. The blocks are all designed with the beginner to intermediate quilter in mind. They are all pieced blocks finishing at 12.” Does it sound like fun? Click here to find out more.